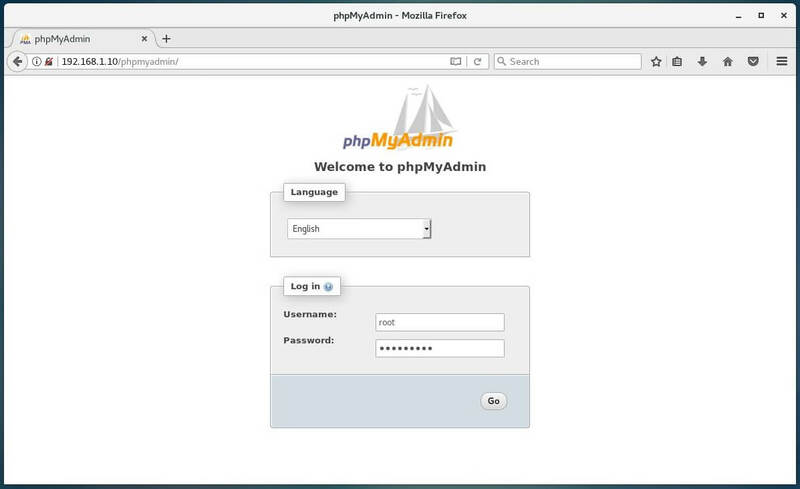 This guide will help you to install phpMyAdmin on CentOS 7 / RHEL 7. Before installing phpMyAdmin, you must have LAMP Stack installed on the server. phpMyAdmin is available in EPEL, so Install EPEL repository rpm. phpMyAdmin places the configuration files in /etc/httpd/conf.d directory. It has rules and permission for the access. 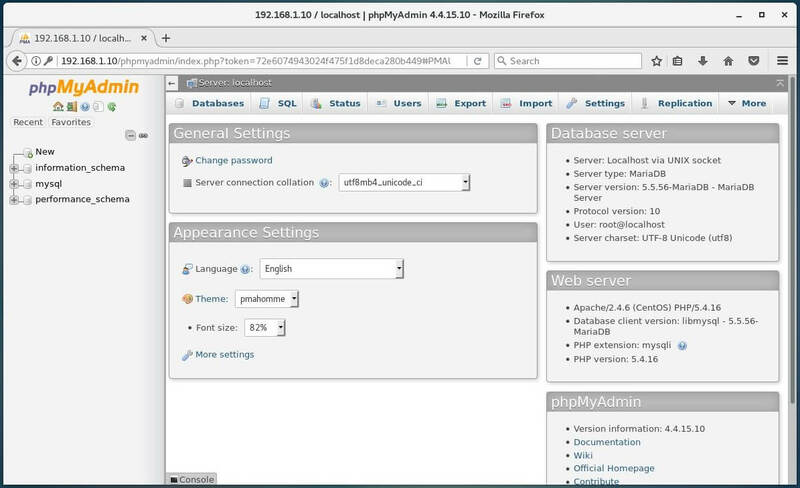 By default, phpMyAdmin can be accessed only from the localhost, to change that; we have to edit the phpMyAdmin.conf file. In CentOS 7, web access is managed by the mod_authz_core.c module; so normal allow or deny rules won’t work even if you modify. Please comment out Require ip 127.0.0.1 and Require ip ::1 then add Require all granted just below to commented line, it will look like below. Configure the firewall to allow HTTP requests from external networks. Login with the root (DB admin) or any database user.